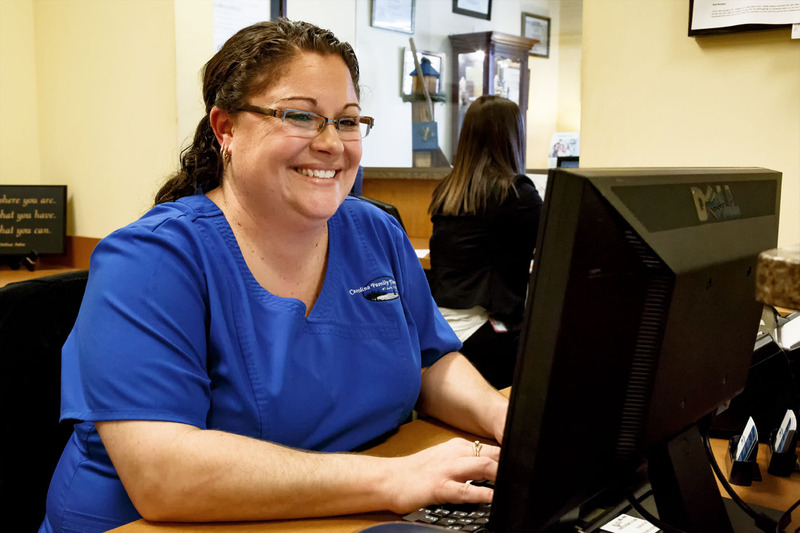 Thank you for visiting Carolina Family Dentistry at Lake Wylie PLLC online! It is Dr. Vanessa Vargas’s wish to provide you and your family members with the best possible dental care in Lake Wylie, South Carolina, and the surrounding areas of Clover as well as Belmont, South Charlotte, and Southwest Charlotte, North Carolina. We encourage you to begin your dental journey today with our wonderful dentist and dental team by calling our office. We look forward to working with you!